If you are looking for precision and measurement in a watch, one with a level of such integrity that it is the watch of pilots and aviation enthusiasts, then the Breitling Navitimer A2332212-B635 is the choice watch for you. 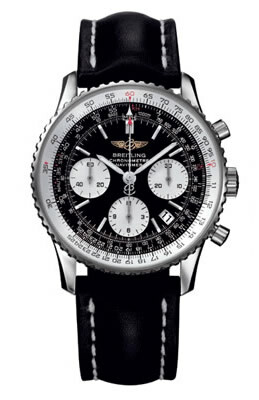 Since 1952, the Breitling Navitimer has been considered an indispensable navigation wrist watch. Named the official watch of the AOPA (Aircraft Owners and Pilots Association), the Navitimer has been the choice for professional and amateur pilots. Breitling began crafting and designing watches 125 years ago, and from its inception Breitling watches were created with the professional in mind. Designed to be more than a watch that tells time, it is a precision measuring instrument for science and sports professionals. The Navitimer’s circular slide rule is capable of performing all calculations a flight plan requires, making this watch an indispensable part of the aviation world. The circular slide rule enables multiplication and division of two number conversions of nautical miles to kilometers. You can calculate rate of descent, and it allows for conversion of exchange rate. The luminous numbers allow you to tell time in the dark. 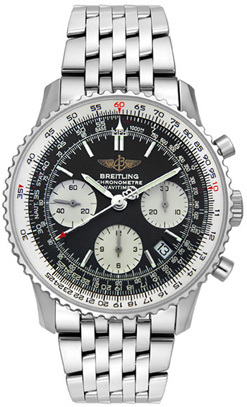 The Breitling Navitimer men’s wrist watch is a beautiful watch in modern design. It can be made to measure depending on where you make your purchase, you can choose between the case, dial, and wrist band. Around the price range of $4,000.00 the Navitimer is a hefty investment. If you are not an aviation enthusiast, an amateur or professional pilot, there is little need for bidirectional slide rule. 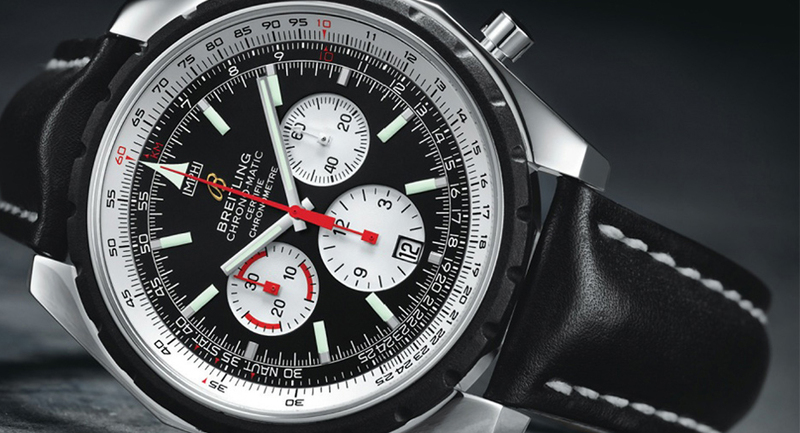 You can find a high quality, handsome, self-winding chronograph wrist watch at a third of the cost. If this is the type of watch that you are looking for, and the features that you need or want then you can expect the very best from the Navitimer watch, and know it as a trusted instrument that has the stamped approval of the AOPA- the world’s largest grouping of pilots. Breitling’s high quality timepieces have been so trusted and approved, that their engineering has been placed in planes and flight instruments. This is a watch you can trust.